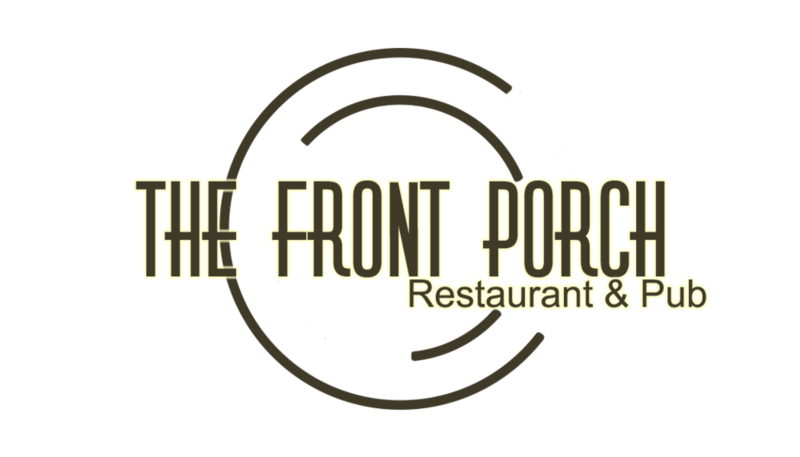 Located in Hawthorne, New Jersey, The Front Porch is serving up an Asian twist on fine American dining from the esteemed Chef Melissa Mak. The Front Porch re-opened in July 2015 and is located inside the homey town of Hawthorne, NJ. Since then, Chef Melissa Mak has been creating unique dishes to compliment the rustic and industrial look of The Front Porch. From tin walls to galvanized piping, The Front Porch gives its guest a unique atmosphere paired with creative dishes. Taking classic American dishes and adding a subtle hint of Asian flavors to create an appetizing combo. The Front Porch also offers a full bar managed by our creative mixologists, serving up unique cocktails as well as seasonal craft beers and some domestic/import classics. Full-bodied, juicy, ripe, slap you on the back friendly Zinfandel. Delicious fruit flavors of plum and berries are coupled with a velvety mouth feel and gentle tannins. This full-bodied wine offers ﬂavors of black cherries and plums and ends in a soft, balanced ﬁnish. We're excited to see you soon. Thank you!